But Where Are Their REAL Teeth? I know I’m not the only one nostalgic for them: people’s real teeth. Just look at this tricky picture of Tom Hanks, both his younger and older selves,as if you could put your two selves side by side. My heart just rose on seeing the teeth Tom once had before the installation of those bright-white piano keys he now has in his mouth. 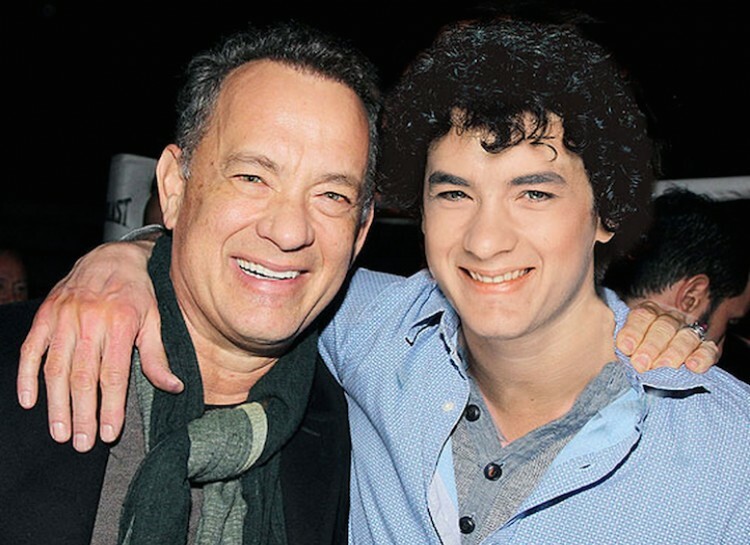 I look at the Tom Hanks on the right and think of when he was Josh in the unforgettable film Big. I loved the way you really could see the connection between the way he appeared bumming around with his suddenly much shorter buddy Billy and the way he appeared while trying to keep his head above water with that woman at work ) who had her eye on him. 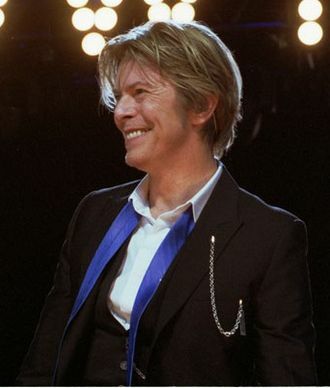 I feel that way about David Bowie too with the pointy little canines he used to have. Nice but what I love are images like this one. from a YouTube video of him singing with Bing Crosby in 1977. I love it partly because it’s a great duet but mostly because of the dear unreconstructed look of those teeth. There are more celebrity tooth jobs here if you’re curious but I think for myself I will just keep on enjoying images of these two guys as they look today, new teeth or not. They’re both fuller in the face too which I like and more relaxed- looking too. Fix what you need to fix to become self-forgetful I guess is the lesson here – and then move right on to thinking of others! Previous postPretty Funny, Mother Nature!